A Marathon Up Mount Kilimanjaro, Tanzania - Why Not? For eager fitness fanatics looking for the ultimate challenge, head to Tanzania next February to take part in the Mount Kilimanjaro Marathon. 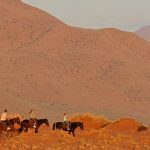 Although the course doesn’t actually include running up the mountain (you go around it instead), the intense African heat, distance and gradual uphill climbs will definitely challenge even the experienced marathon runner. With over 3,000 people taking place, from social runners to top-class African athletes, the marathon is a great social event with locals lining the streets with musical instruments to cheer everyone on. 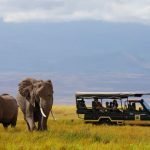 It’s also a great way to take in the stunning Tanzanian scenery with Mount Kilimanjaro towering above you as the route passes through many small-holder farms, villages, banana and coffee plantations and patches of forest. 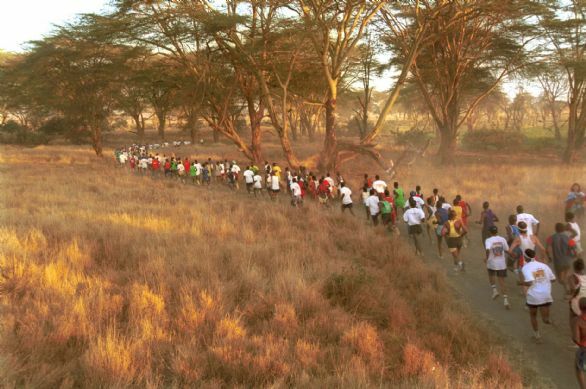 Why not combine the marathon with the ultimate Africa safari holiday and head to the selection of great camps in the Serengeti or some of the luxury beach retreats in Zanzibar, such as Ras Nungwi or the exclusive Mnemba Island Lodge?